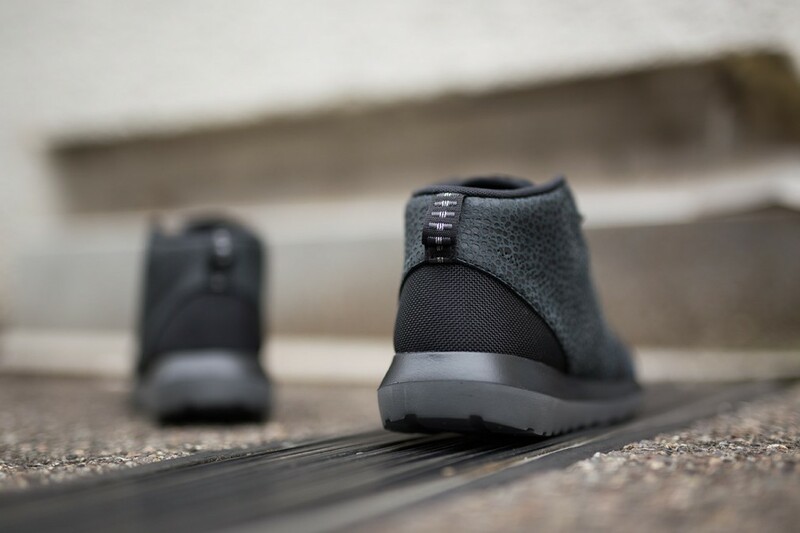 Nike’s Rosche Run NM Sneakerboot “Black Safari”, released separately from Nike’s recent “Safari” pack drop, shows that it is a modern classic that can stand alone—making waves based on its remarkable design rather than off of the hype of an exclusive release pack. 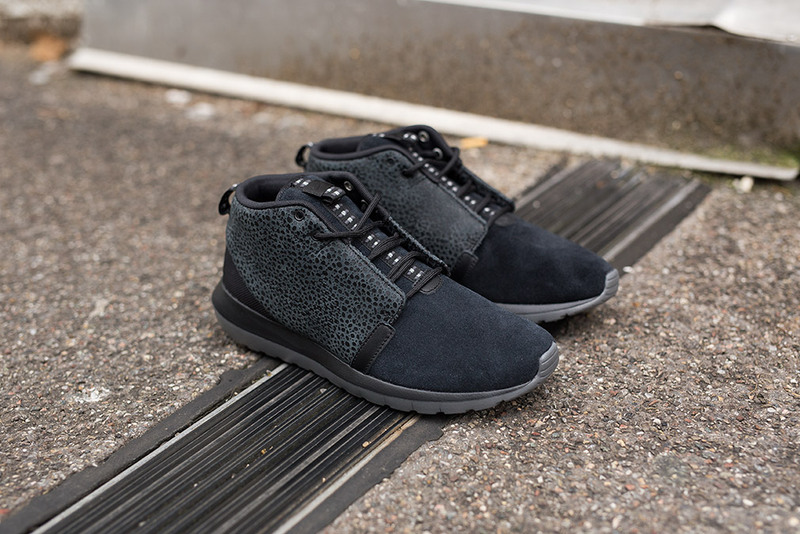 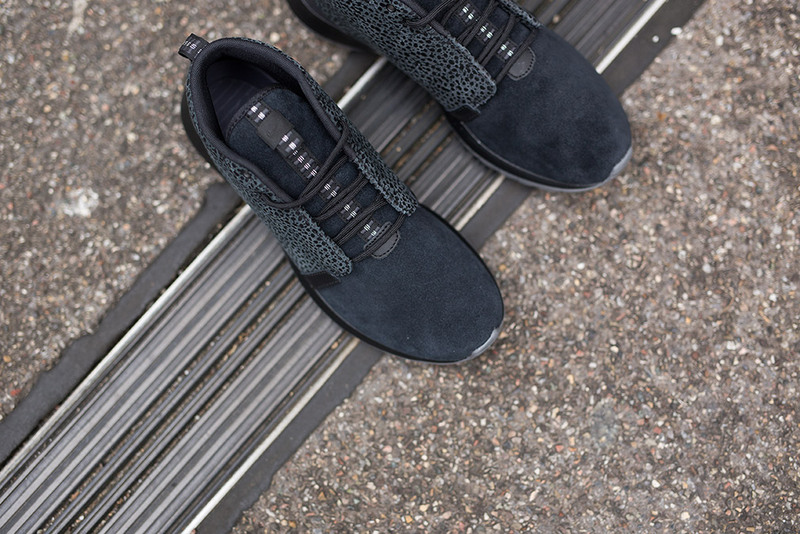 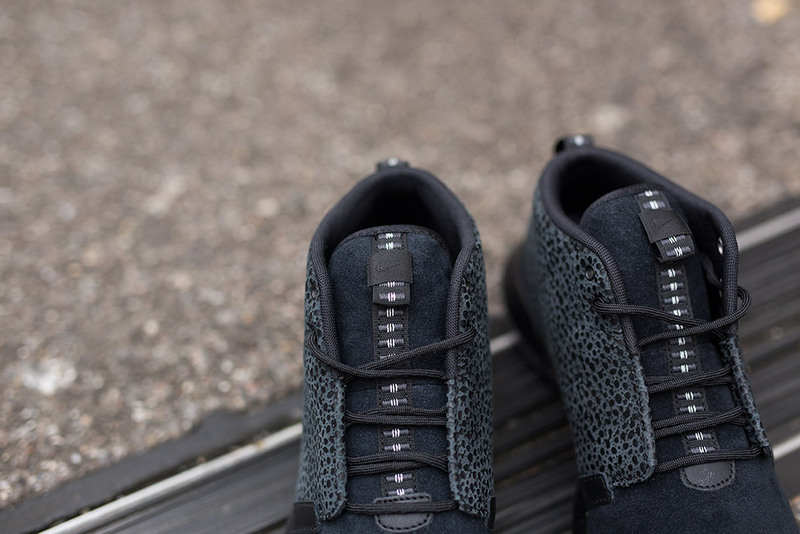 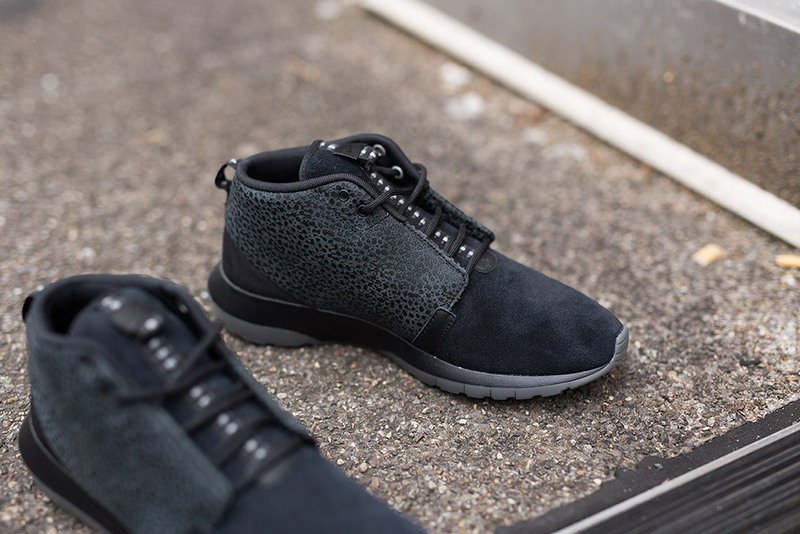 Constructed from ballistic nylon, black suede, and other high quality materials and washed in an all over mix of blackened charcoal hues, this staple in modern athletic footwear has officially reached new heights. 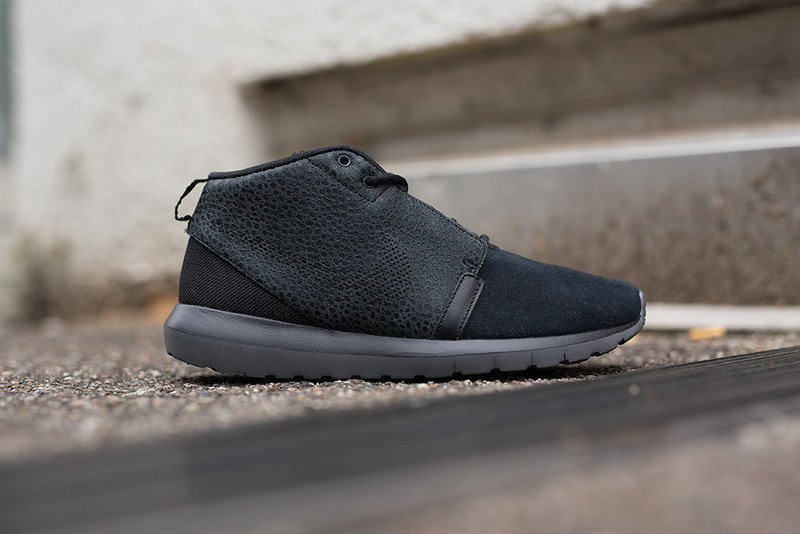 The Nike Rosche Run NM Sneakerboot “Black Safari” is available now at select Nike stockists worldwide, including SUPPA.